immediately starts to penetrate and dissolve the blockage. Plus, it can be used as a drain maintainer since regular use at weekly intervals can keep problem drains free of blockages. Fast-acting, odorless and convenient to use. 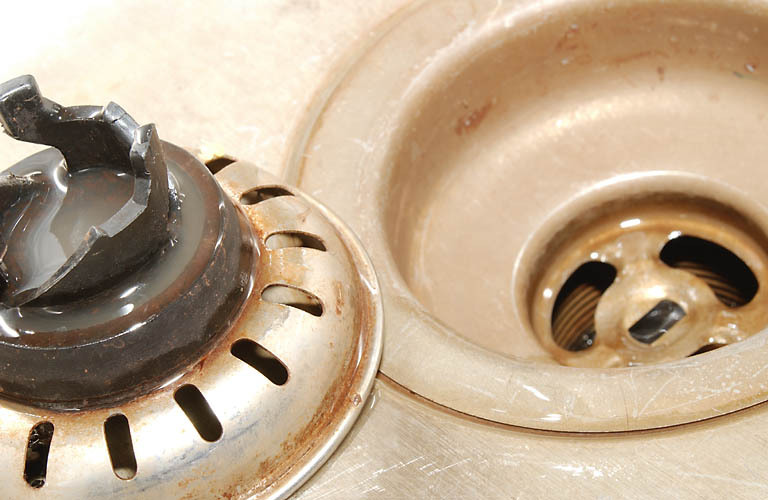 Opens drain and sewers by dissolving, liquefying and loosening clogs. Formula is heavier than water allowing it to sink through water to open clogs. For Sewer Mains: Pour 2-4 gallons down manhole or drain. For Laterals: Pour 1 gallon into drain. For Drains: Pour 1/2 to 1 quart into drain. Danger: Poison - harmful or fatal if swallowed. Causes severe burns. Keep out of the reach of children.